Haven’t seen this show? 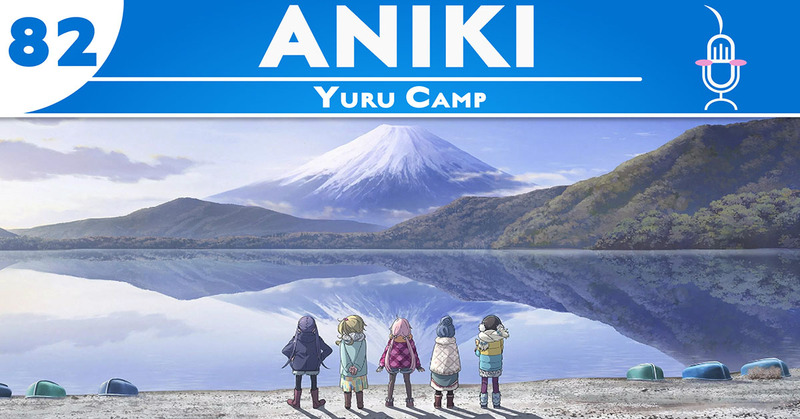 Go watch Yuru Camp. Watch before you listen!